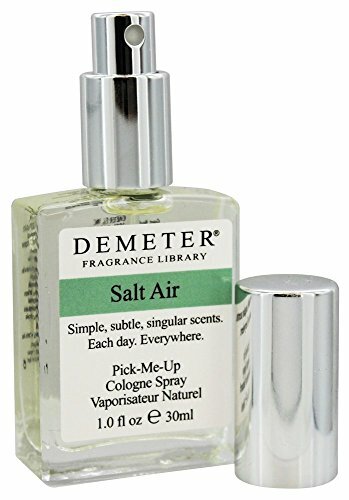 Demeter Fragrance Library Cologne Spray, Salt Air, 1 oz. Imagine a perfect sea breeze on the perfect beach at your favorite tropical island. Now you have the perfect description of Demeter's salt air. There's just no denying it... Demeter's salt air will have you thinking of that last vacation and much needed new one. Take off to the land of tranquility where the scent of the sea breeze wakes you up each day and sends you off to dreamland at night. But don't forget to book your airfare early . 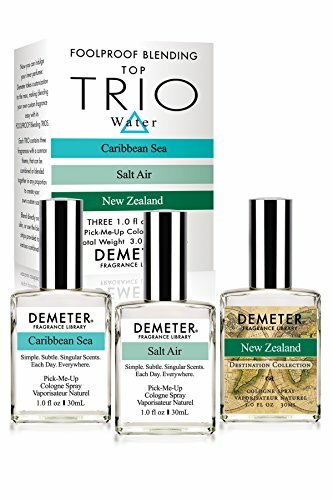 Foolproof Blending Water Trio Caribbean Sea, Salt Air, New Zealand By Lao Tzu Nothing is softer or more flexible than water, yet nothing can resist it. Fresh, soft and sheer, perfect anytime. Working with water fragrances has its own rewards. These fragrances can cover a broad variety of natural settings, including far off and exotic locales. They run the gamut from clean and soft, to sharp to powdery. Wear alone, or blend in any combination or proportion, to suit your taste. 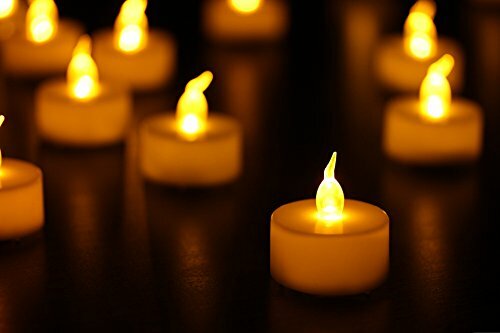 These fragrances are also very flexible and can blend with a broad range of other scents. Imagine a perfect sea breeze on the perfect beach at your favorite tropical island. Now you have the perfect description of Demeter's Salt Air. 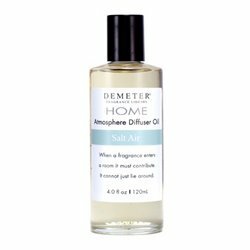 There's just no denying it... Demeter's Salt Air will have you thinking of that last vacation and much needed new one. Take off to the land of tranquility where the scent of the sea breeze wakes you up each day and sends you off to dreamland at night. But don't forget to book your airfare early! The ultimate virtual vacation fragrance, only from Demeter fragrance library suntan lotion, the sand, the sea, the drinking games but in the case of this fragrance, mostly coconut scented suntan lotion. 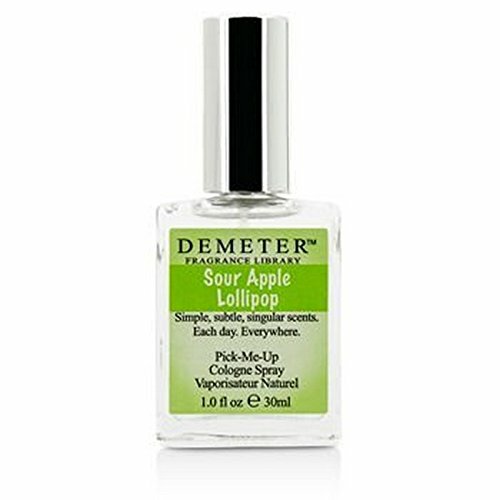 Demeter Cologne Spray, Sour Apple Lollipop, 1 oz. In 200 ad, famous Greek physician Hippocrates, recommends sweet apples with meals as aids to digestion and sour apples only for fainting and constipation. Of course Hippocrates never had the advantage of tasting a sour apple lollipop. If he had, he undoubtedly would have understood that it was neither about fainting nor constipation, but about that incredible burst of flavor set off by the opposites-attract combination of fruity-sweet and tart that sour apple lollipop encompasses-and that Demeter's sour apple lollipop expresses like no one else can. The origin of lollipops is widely disputed. There does not seem to be an answer that everyone agrees on, so it remains one of life's little mysteries. What is not mysterious is how they bring back childhood memories for almost all of us. Credit for mass production of lollipops is contested by Wisconsin and California, while the origin of the "candy on a stick" concept is even murkier. A Powerful scent with a gentle sweetness. 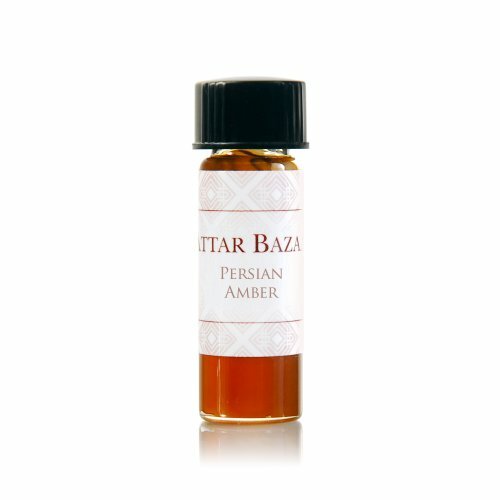 Hotter than other varieties of amber, excellent for healing the heart on a spiritual level.Attar Bazaar Brings You The Most Precious and Fragrant Attars From Tunis, Lahore, Delhi, Egypt, Africa, Arabia, Sudan -- and Other Scent Capitols Of The World. Elegant and exceedingly rich scents, not simply random mixtures of essential oils," Attars are a specific type of natural, 100% alcohol-free perfume oils. Attars have been famous in the Middle East, Persia and India for almost 2,000 years, but generally unavailable in the West until now. More than 2 million satisfied customers have used Attar Bazaar fragrances over the past 25 years! 100% Satisfaction Guarantee! You're dependable and people feel secure and safe around you. These scents will help you exude confidence everywhere. 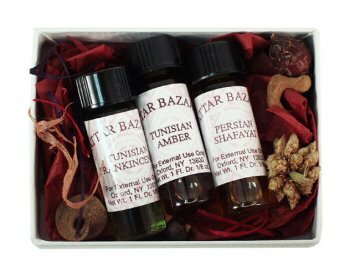 Tunisian Frankincense, Tunisian Amber, Persian Shafayat.Attar Bazaar Brings You The Most Precious and Fragrant Attars From Tunis, Lahore, Delhi, Egypt, Africa, Arabia, Sudan -- and Other Scent Capitols Of The World. Elegant and exceedingly rich scents, not simply random mixtures of essential oils," Attars are a specific type of natural, 100% alcohol-free perfume oils. Attars have been famous in the Middle East, Persia and India for almost 2,000 years, but generally unavailable in the West until now. More than 2 million satisfied customers have used Attar Bazaar fragrances over the past 25 years! 100% Satisfaction Guarantee! Sheer Gold! Sparkling, Fancy, Beautiful! 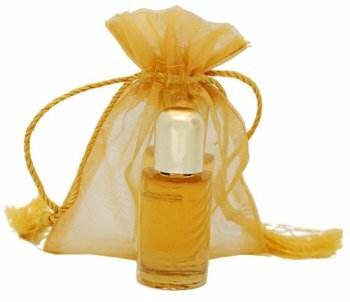 Our sheer shimmering gold organza cloth drawstring pouch will turn any bottle of Attar Bazaar perfume oil into a treasured gift! A generous one-third ounce bottle in this beautiful bag is sure to delight!Get this large bottle at the very low price of $14.95.Attar Bazaar Brings You The Most Precious and Fragrant Attars From Tunis, Lahore, Delhi, Egypt, Africa, Arabia, Sudan -- and Other Scent Capitols Of The World. Elegant and exceedingly rich scents, not simply random mixtures of "essential oils," Attars are a specific type of natural, 100% alcohol-free perfume oils. Attars have been famous in the Middle East, Persia and India for almost 2,000 years, but generally unavailable in the West until now. More than 2 million satisfied customers have used Attar Bazaar fragrances over the past 25 years! 100% Satisfaction Guarantee! DEMETER FRAGRANCE HAUL AND FIRST IMPRESSIONS! 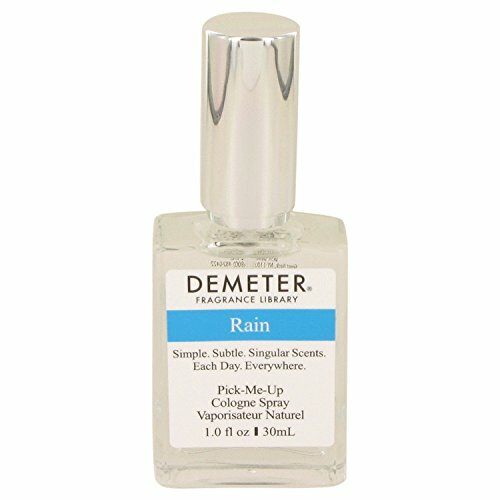 Compare prices on Off Demeter Fragrance at ShopPlanetUp.com – use promo codes and coupons for best offers and deals. We work hard to get you amazing deals and collect all available offers online and represent it in one place for the customers. Now our visitors can leverage benefits of big brands and heavy discounts available for that day and for famous brands.